If you happen to have a foodie, an aspiring home cook or baker, or a wanna be pit master on your gift list this holiday season, then you are going to love today's post! 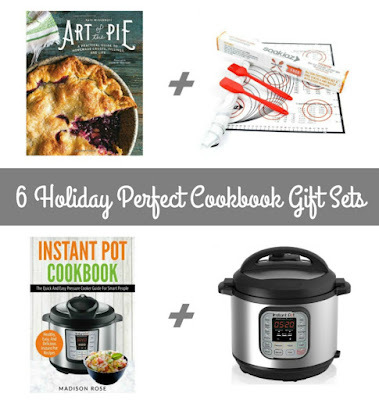 I polled my food blogger friends to find out what are the must-buy cookbooks this year, and then matched each one up with the perfect gift to ensure that the your gift recipient actually puts that brand new cookbook to good use. This cookbook has been called the bible of pie baking. It is a must for the home baker who is looking to take their pie making game to a whole other level or the novice baker who happens to be pie crust challenged. 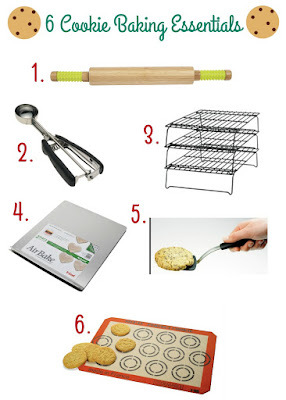 I paired it with a silicone pastry baking mat set that includes all the basic essentials for getting started with pie baking. 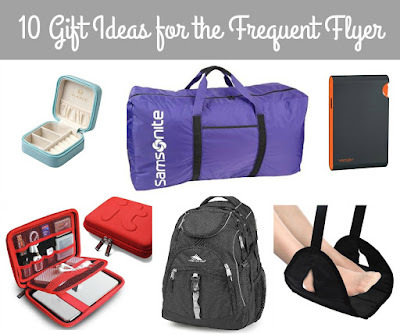 Want to add a little splurge? Then order a Le Creuset Stoneware Pie Pan (comes in 5 different colors) to add to your gift set. Kick the processed foods & ingredients to the curb with this collection of 80 delicious slow cooker recipes. I paired this cookbook with one of my favorite slow cookers from Hamilton Beach. Want to upgrade this gift set a little? Then spoil them with a Ninja 3-in-1 Slow Cooker instead! This cookbook gift set is perfect for that loved one who happens to be a little dessert challenged or for the busy home cook who is short on time. ;) Out of the Box Desserts is chock full of semi-homemade, easy to make desserts recipes from my gal Hayley from The Domestic Rebel. I paired her cookbook with this essential 3 piece baking pan set that can be used to whip up many of the sweet recipes in this cookbook. This gift set would also be perfect if you swap Hayley's Out of the Box Holiday Baking for her original cookbook. The appeal of the Instant Pot? It can supposedly cook just about everything and do it all efficiently and perfectly to boot. I paired this most requested foodie gift with a cookbook that is supposed to be the essential guide to all things pressure cooker. Feeling extra giving this holiday season? Then upgrade to the Instant Pot 7-in-1 Multi-Functional Pressure Cooker! This cookbook gift set is perfect for the friend or family member who is just getting into smoking their own meats. Most novice "pit masters" start with an electric smoker since the heat can be easily regulated without them having to constantly stand over it, adjusting the temperature and smoke. I love this cookbook because it breaks down the science and art of smoking through easy to understand tips and mouthwatering recipes. I paired this cookbook with the Masterbuilt Smoker & Grill Accessory Set that includes a rack for smoking ribs, a fish & vegetable smoking mat, and carving gloves. To make this gift set absolutely epic, add on an electric smoker and a variety pack of wood smoking chips! I think we could all use a little help when it comes to changing up that usual weeknight dinner plan. All of the recipes in The Weeknight Dinner Cookbook can be made with minimal prep and fuss making them perfect for getting dinner on the table quickly for that busy family. 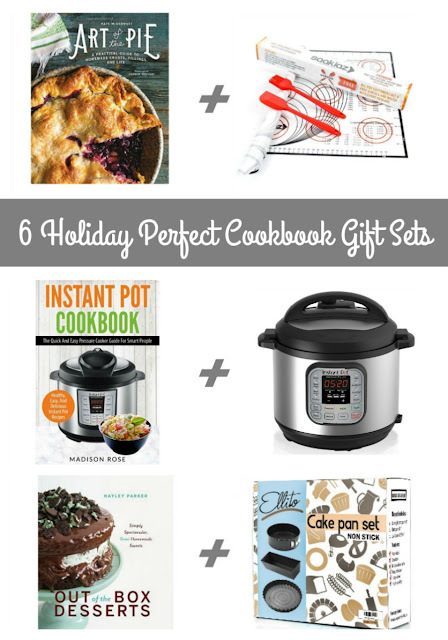 Which of these Holiday Perfect Cookbook Gift Sets will be giving as gifts this holiday season?